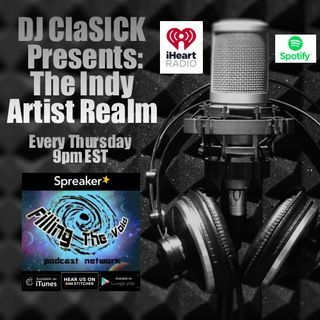 Explicit DJ ClaSICK Presents: The Indy Artist Realm Ep. 125 - 2018 Year End Special !!! The 2018 Year End Special !! !